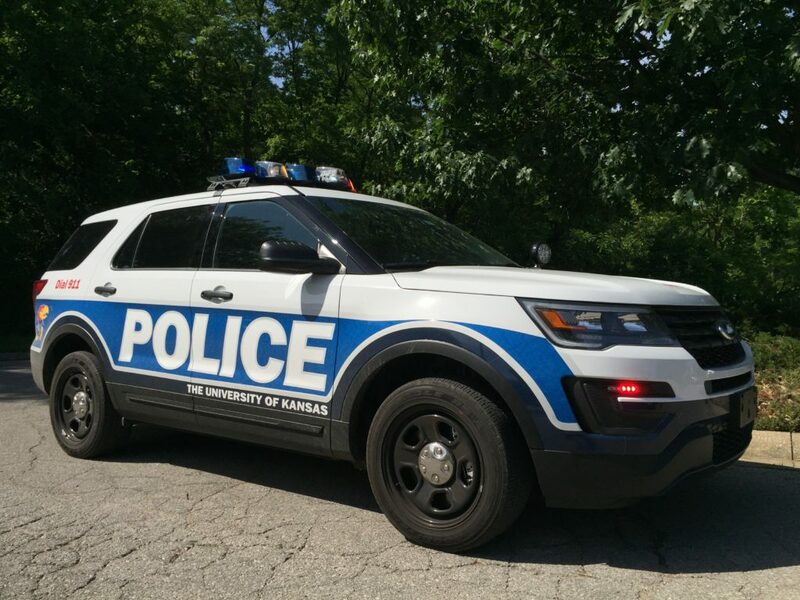 A loaded 9 mm magazine, used in handguns, was found Tuesday morning in a west campus parking lot at the University of Kansas, KU police said. 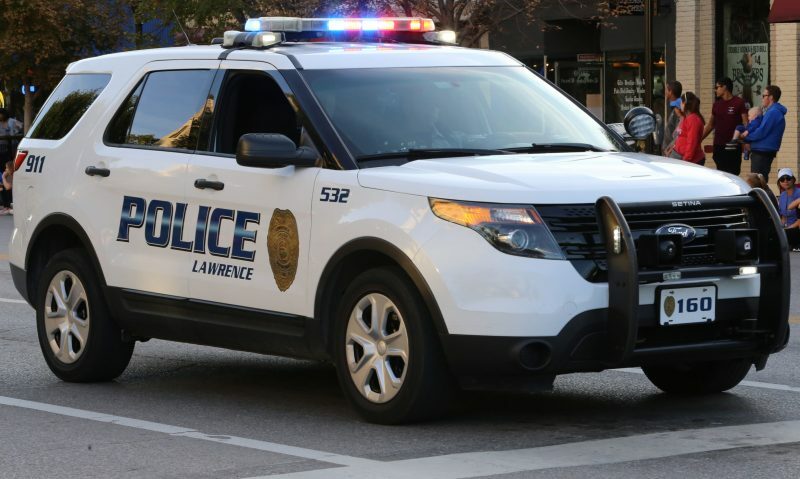 A KU employee found the magazine just before 8 a.m., in parking lot 210, near the Kansas Geological Survey building, 1930 Constant Ave., KU Public Safety Deputy Chief James Anguiano told the Lawrence Journal-World. Anguiano said the magazine has been placed in KU Public Safety’s lost and found. He said there would be no consequences for whoever left the magazine in the parking lot. 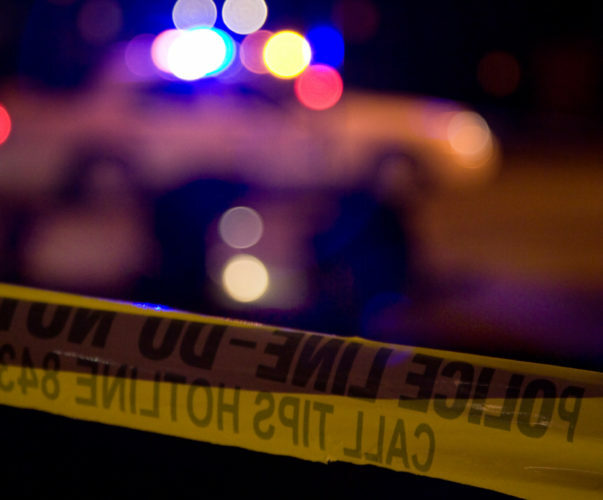 A year ago a student discovered a loaded .38-caliber revolver on the floor inside a toilet stall in Wescoe’s fourth-floor men’s restroom. 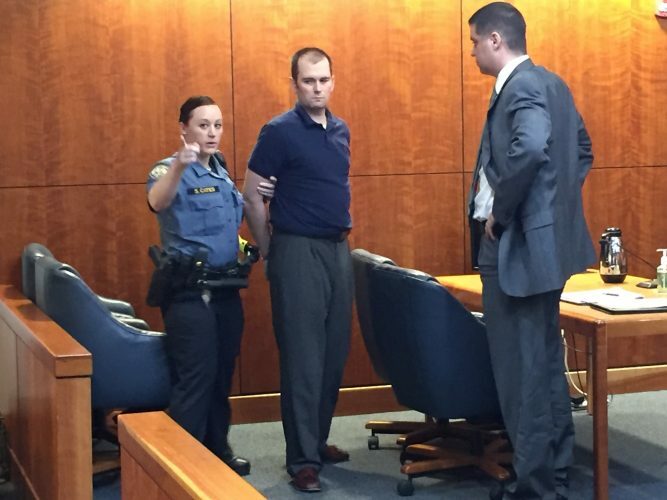 Public safety officers learned that the revolver was stolen. That has been the only incident regarding an unattended gun on campus, and this was the first regarding a loaded magazine, Anguiano said. Since July 1, 2017, it has been legal for people 21 and older to carry concealed handguns on the campus of KU and other state universities.